Описание: Книги серии Password Readers это коллекция оригинальных классических и новых, специально написанных произведений, адаптированных по уровням для изучения английского языка. Помимо текстов в книгах присутствуют упражнения на закрепление прочитанного, и, конечно, каждая книга комплектуется аудио-диском. Книги представлены по уровням сложности от Beginner до Upper-Intermediate. 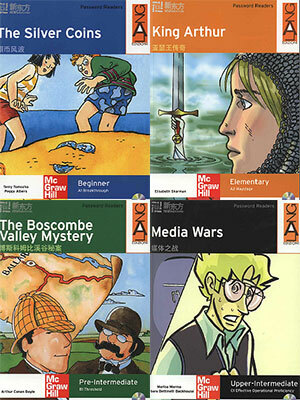 Password Readers is a collection of original and classic fictional titles that have been adapted to fit the needs of English language learners. The series provides a functional and accessible didactic apparatus which facilitates learner autonomy. Each reader is made up of brief six-page chapters, in which the flow of the story alternates with activities which reinforce vocabulary and reading skills. 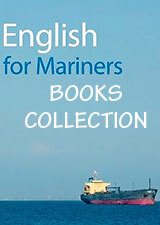 After each reading, there is a non-fictional text related to the main topic. Each reader is packaged with a fully dramatized Audio CD. - Non-fiction cultural information related to the context of the story and its characters provides fiction and related non-fiction, together..